Quantum superposition states that any two (or more) quantum states can be combined and the result will be another valid quantum state; and conversely, that every quantum state can be represented as a sum of two or more other distinct states. 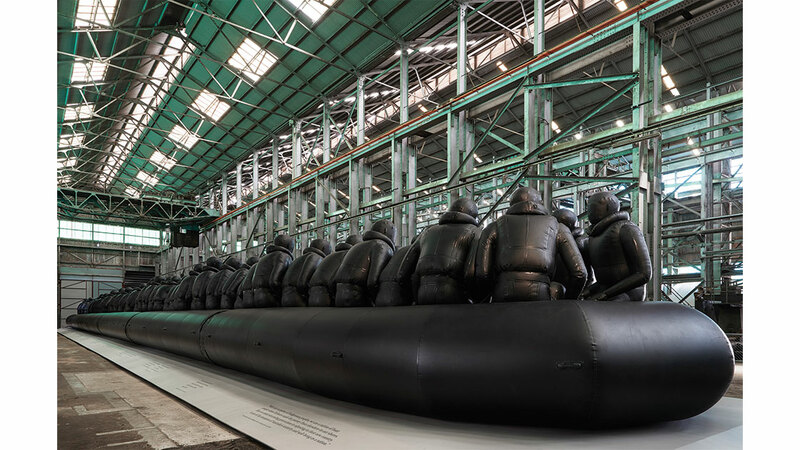 Such is the theme of the 21st Biennale of Sydney, ‘Superposition: Equilibrium and Engagement’, which brings together the work of seventy artists and art collectives from six continents. 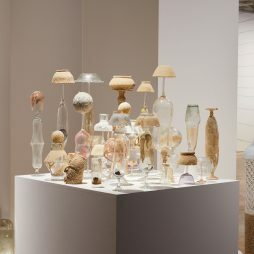 Curated by Artistic Director Mami Kataoka, Chief Curator at Tokyo’s Mori Art Museum, the three-month event presents various forms of art that reflect personal and collective histories, many of which are the result of direct engagement with global communities. 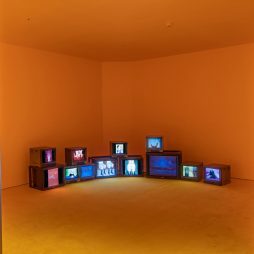 Celebrating its 45th anniversary, this year’s iteration is staged across seven Sydney spaces: Art Gallery of NSW (AGNSW), Artspace, Carriageworks, Cockatoo Island, Museum of Contemporary Art Australia (MCA), Sydney Opera House and 4A Centre for Contemporary Asian Art. 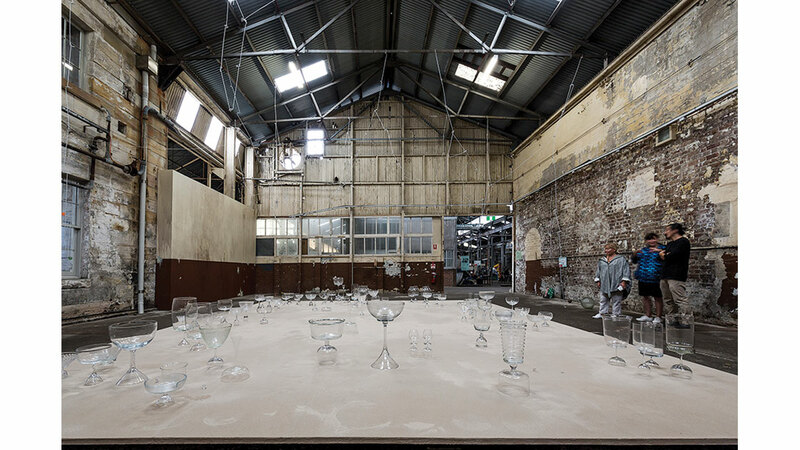 On Cockatoo Island, twenty artists present works echoing the history of the UNESCO-listed site centred on movement, migration, production and participation. 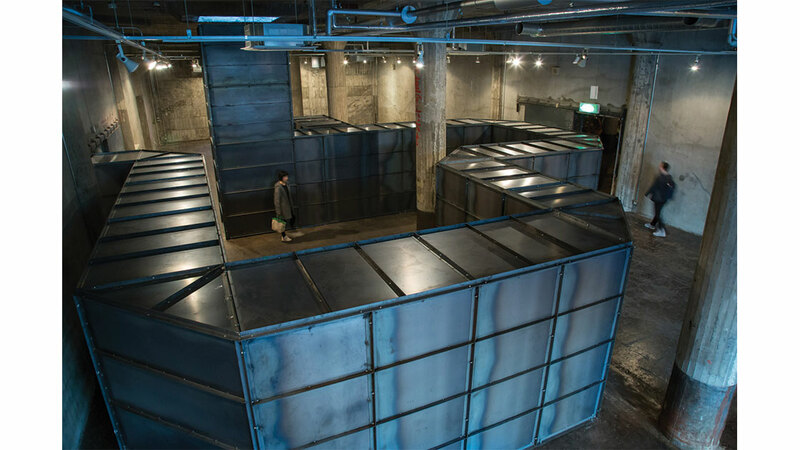 In the Turbine Hall, Japanese artist Yukinori Yanagi has created an immersive site-specific maze of shipping containers cleverly clad in mirrors to continuously reflect the light of a burning, humming sun projection. Playing with ‘space’ as both spatial construct and galactic realm, the labyrinthine internal layout fosters a kind of alienating disorientation – a dark escapism that transports us into a blackened realm governed by the omniscient eye of the sun. Although the viewer is elevated into a cosmic void, there is also the sense of burrowing deeper and deeper into the earth’s heart; the golden sun like a chink in the crust revealing a core of glowing, gushing lava. 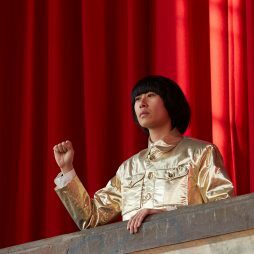 Yanagi references the Ancient Greek myth of Icarus to analogise the catastrophic ramifications of human ‘advancement’; the blazing grasp of capitalism and the smouldering threat of nuclear technologies. Meanwhile, Thai artist Mit Jai Inn pushes the ever-widening parameters of painting in a large-scale installation invoking his open-air Chiang Mai studio. 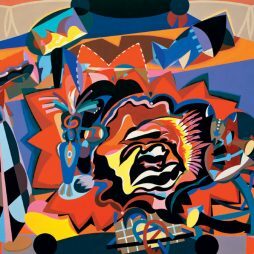 Colourful, densely layered canvases span tables, hang from the ceiling and drape over frames on the floor like a strange parasitic organism; a painterly plague infiltrating the abandoned industrial space, morphing and mutating with time. 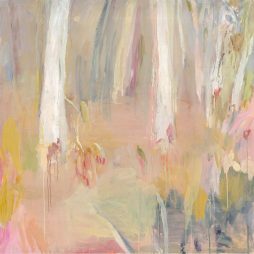 On the floor an oversized, canvas-covered trough bears visceral mounds of pigment from a shallow pool of water and alcohol, conjuring a psychedelic deconstruction of Monet’s waterlilies. 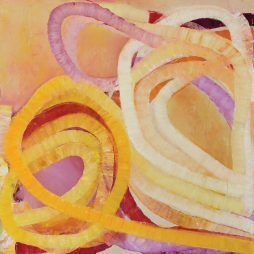 As these colourful ‘spirits’ are absorbed over time, the painting will slowly emerge. On the Upper Island, Sydney-artist Khaled Sabsabi’s audiovisual installation Bring the Silence encompasses five slanted screens displaying inside views of the New Dehli shrine of Sufi saint Muhammad Nizamuddin Auliya (1238–1325). 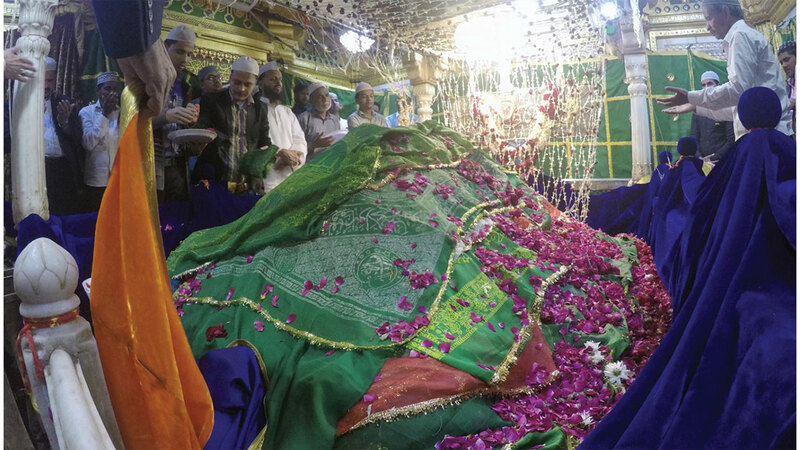 In this darkened space, murmurs of people paying their respects are met with the crackle of traditionally patterned synthetic mats underfoot and the sweet scent of rose oil permeating the air – sensory ingredients functioning as metonymic portals into the practiced customs of Sufi burial sites. 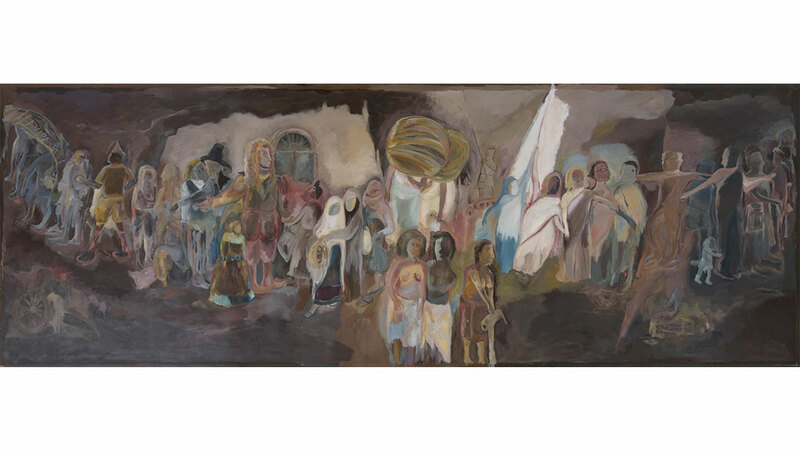 Here, people of all or no faiths can pause in a sacred intermediary moment as Sabsabi reveals the connectedness of being. 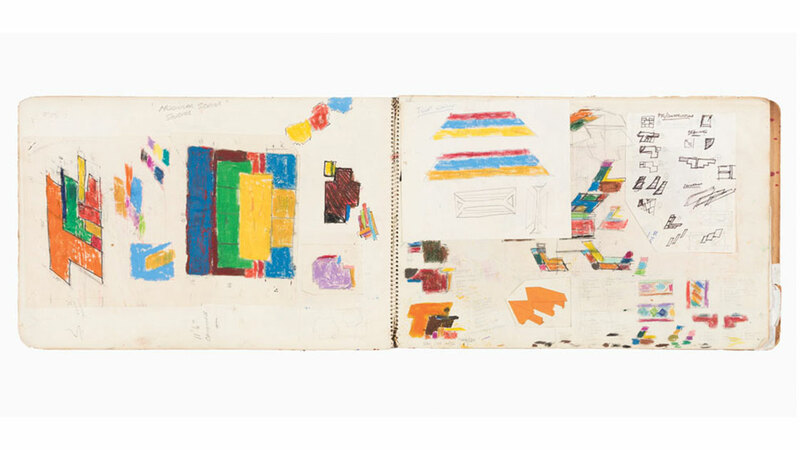 At AGNSW – a partner of the Biennale since 1976 – viewers can reflect on the Biennale’s rich history through a close examination of its archive alongside the works of seventeen practitioners. 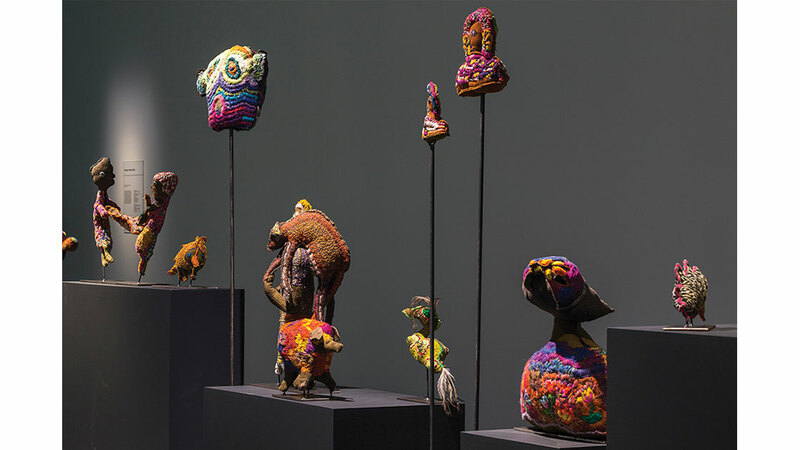 The colourful compositions of Sydney Ball and Roy de Maistre represent Australia’s innovative moderns, while the ceremonial objects or ilma of late Bardi elder Roy Wiggan shed a colourful light on the nuanced traditions and rituals of the Bardi people. 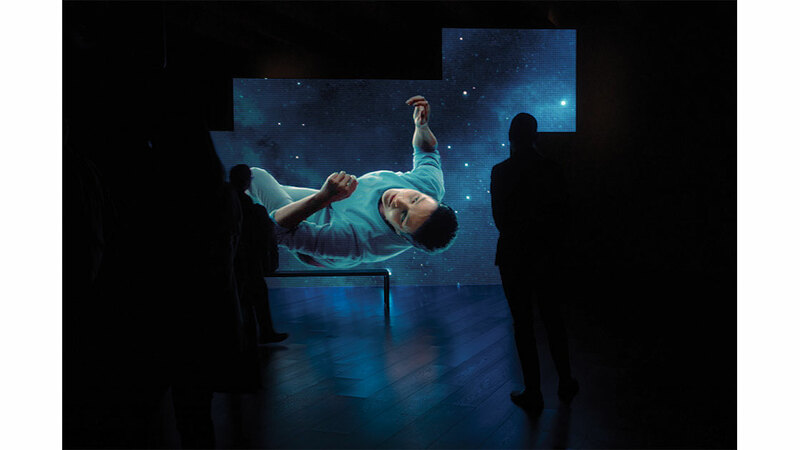 Hong Kong artist Samson Young showcases a newly commissioned video and sound installation that mutes the sonic foreground of Tchaikovsky’s 5th Symphony to reveal the unobserved beauty and overlooked rhythms of the everyday. 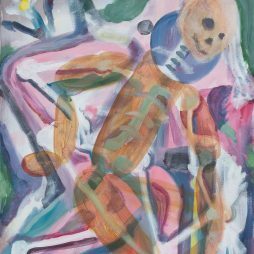 As the orchestra plays, each instrumentalist withholds projecting any musical notes, instead foregrounding the sounds of their physical actions – focussed breathing, pages turning, bodies shuffling and strings plucking. 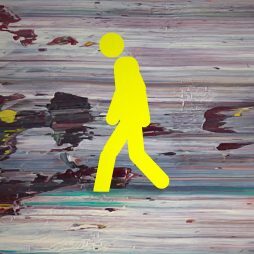 The result is a mesmeric, muted euphony that recalibrates the act of hearing and challenges definitions of music. Further afield, Finnish artist Eija-Liisa Ahtila explores the potential of projecting love and empathy towards other living beings via poetic moving images of a female chimpanzee and a woman floating weightless in space, gesturing towards the viewer in maternal embrace. The birth of the earth merges with primal love and the creation of life to impair hierarchical structures between living things. 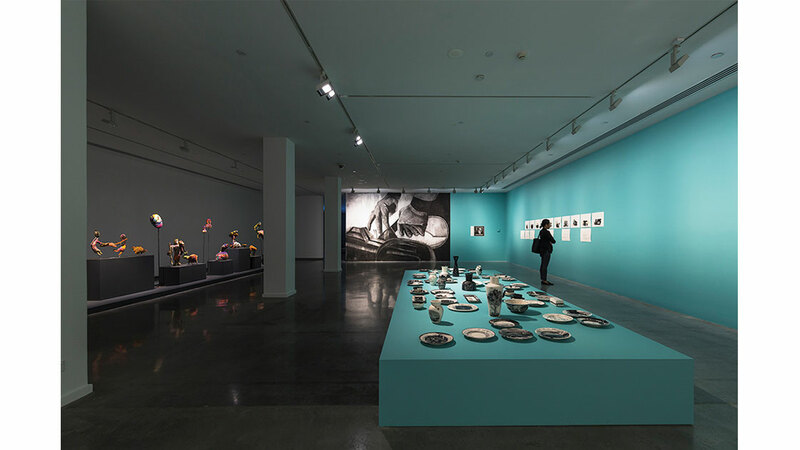 The MCA houses the work of eighteen artists across two levels, including Australian artist Brook Andrew, Yarrenyty Arltere Artists, Bidjigal elder Esme Timbery and Ngarrindjeri artist Yvonne Koolmatrie. 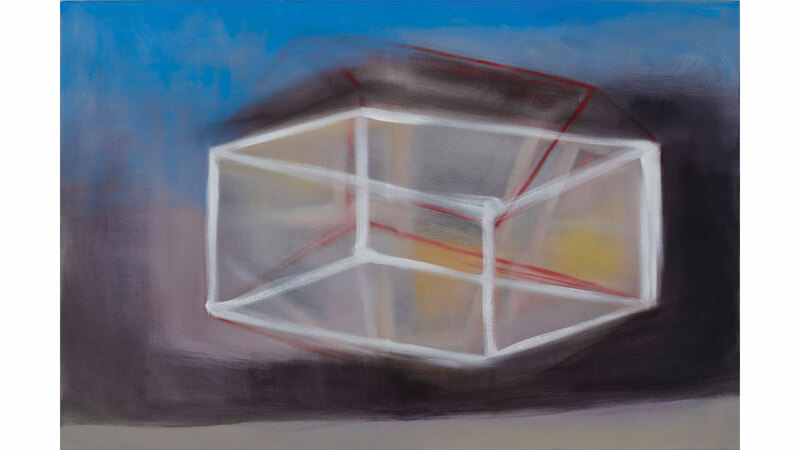 In a shadowy room on the third level of the museum stands a monolithic replica of the Israeli West Bank Barrier or ‘Apartheid Wall’ by Danish artist and composer Jacob Kirkegaard, who travelled to Palestine to record resonances and reverberations from both sides of the wall. 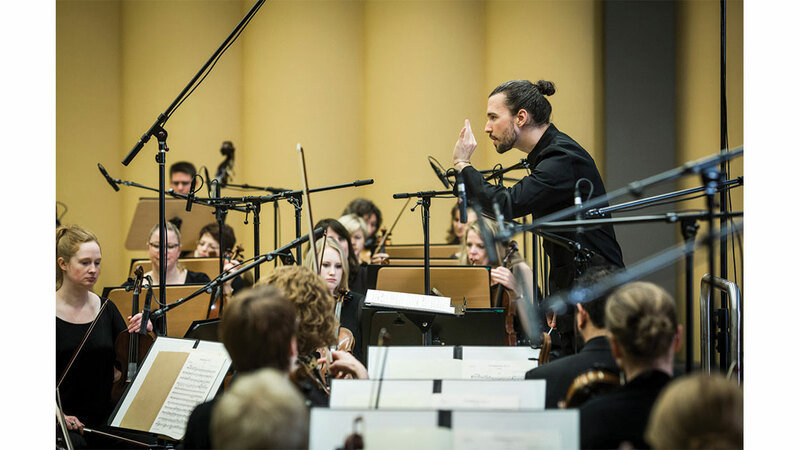 For Kirkegaard, his work always begins with sound. 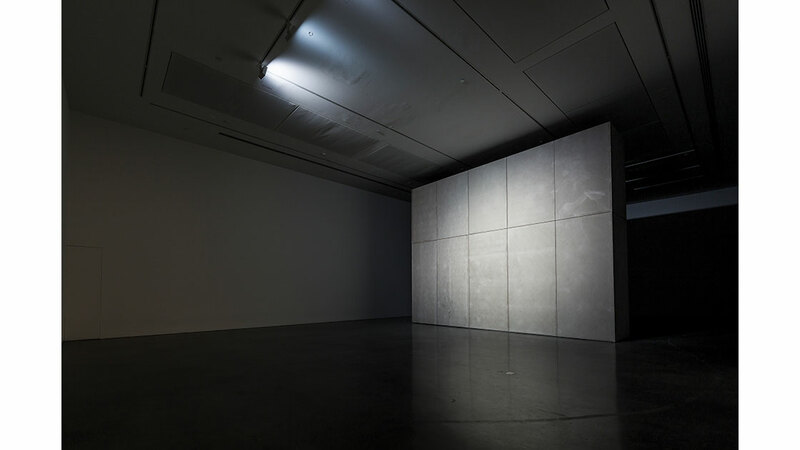 As viewers walk around the chiaroscuro-rendered wall – which is cloaked in darkness on one side, light on the other – built-in speakers radiate a composition Kirkegaard made from the ambient recordings, transporting us to an aural liminality navigated solely by phonemic awareness. 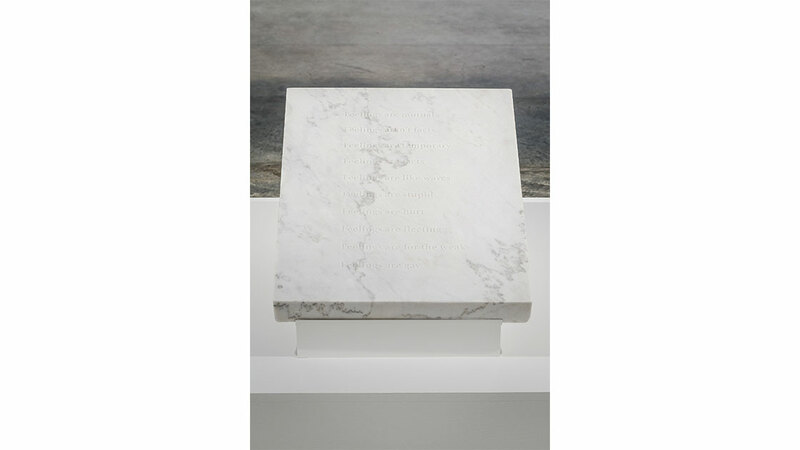 On the same floor, Hong Kong practitioner Nicole Wong presents a series of marble sculptures engraved with the top-ten Google search results for specific phrases including ‘I can’t’, ‘Maybe you’ and ‘Feelings are’. The automated phrases reveal deeply private sentiments shared across the globe, betraying the paradoxical distance and closeness between individuals in the virtual sphere. 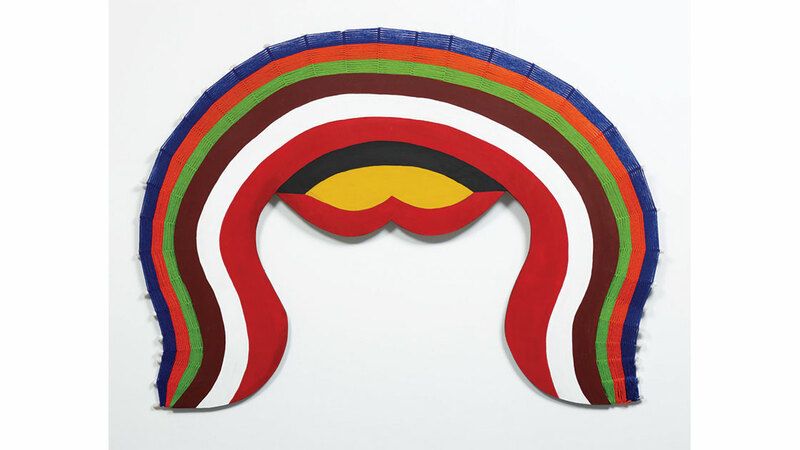 The tombstone-like shape of the works points to the tragicomic post-human condition of using technology for emotional guidance. 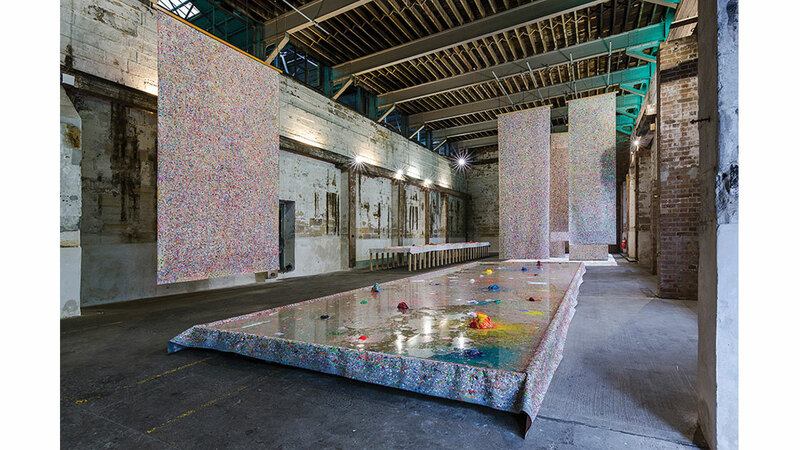 At Carriageworks, a series of large-scale immersive installations transform the former rail-yard, including video works by British duo Semiconductor and Vietnam’s Trinh Thi Nguyen. A participatory installation by Melbourne artist Marco Fusinato comprises a lone baseball bat attached to a freestanding white wall by a long steel chain, like a shackled beast. Visitors can pound the wall, just once; the impact of which is amplified by 120 decibels, reverberating throughout the building. The sudden expulsion of energy can be situated, philosophically, in Georges Bataille’s theories of how society expends surplus energy ­– productively, luxuriously or destructively. The accumulating damage to the wall is a tangible reminder of the violent expulsion of energy, forming a beautiful constellation of destruction. In another section of Carriageworks, recent paintings by George Tjungurrayi are presented on a purpose-built wall and displayed horizontally on a platform, referencing both the manner in which they were created and the topologies of ancestral country they represent. 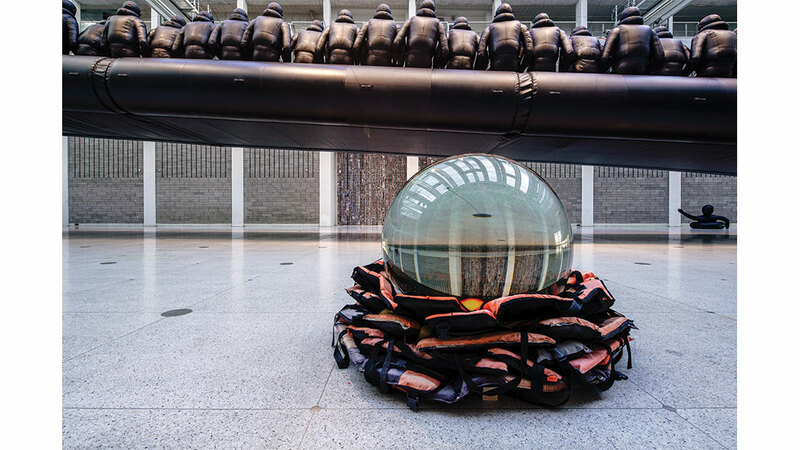 Artspace in Woolloomooloo hosts the work of five international artists, including Ai Weiwei with his sculptural installation Crystal Ball – a giant glass orbuculum cradled by a pile of life jackets. 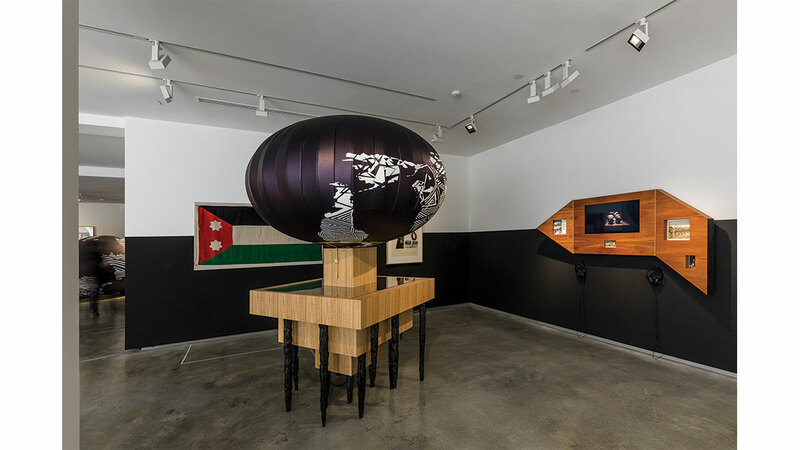 Peering into the ominous sphere, the viewer becomes fortuneteller, projecting her own fears and hopes onto the fate of humanity in the face of the current global humanitarian crisis. Reflectively inverting its surroundings, the crystal ball hints that current political hegemonies must be subverted to pave the way for a more humane future. Arranged as a nest, the life jackets, too, are inversive; emblemising not nurture and growth but tragedy and demise. 4A Centre for Contemporary Asian Art presents a video work that documents a participatory event by Japanese theatre-director and artist Akira Takayama, while the Sydney Opera House stages a performance by Lebanese artist Rayyane Tabet reflecting on the practice of architect Jørn Utzon, and British artist Oliver Beer showcases a new iteration of his ongoing Resonance Project. 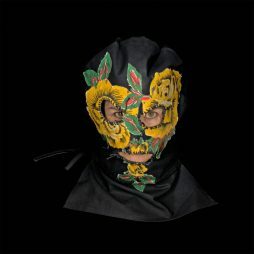 By confronting the global conflicts plaguing the political, social and cultural spheres, whilst also rendering deeply personal or aesthetic narratives, the artists in this year’s Biennale reveal a sense of solidarity in an otherwise divided world. The superposition of diverse ideas and practices indeed allows for equilibrium – not in the sense of symbolic platitudinal equality, but rather the balancing of values and a coalescence of thought. Various Sydney locations: Art Gallery of NSW (AGNSW), Artspace, Carriageworks, Cockatoo Island, Museum of Contemporary Art Australia (MCA), Sydney Opera House and 4A Centre for Contemporary Asian Art.